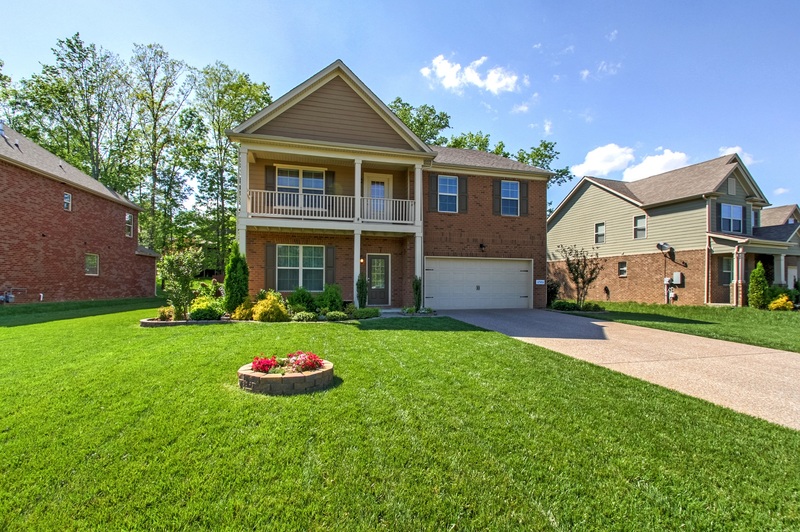 Holloway Home Group is pleased to announce that on May 7th, Jennifer Price we will be hosting an Open House for another one of our wonderful listings in Smyrna. To see more of 3746 Montgomery Way or schedule your appointment, call Holloway Home Group agent Jennifer Price at (423) 505-3715 or email jenprice@kw.com Holloway Home Group can also help you buy another house or determine your home value. Don’t wait – call us today!